Latest News » The Henfield Hall Needs You! After years of hard work and fundraising by the local community, the Henfield Hall was officially opened in November 1974. Now, nearly 43 years later it is in need of a major refurbishment and redecoration and for this to happen, once again it needs the support of the village. A quick roll-call of the different occasions I have attended at the Henfield Hall over the past few years demonstrates how crucial it is to a vibrant village life: theatre performances, film showings, parties, mother & toddler groups, art exhibitions, school trips, blood donation sessions, polling station, charity fundraisers, exercise classes, community meetings, celebrations and evening classes – just some of the many and varied educational, social, cultural and wellbeing events which the Henfield Hall facilitates. The Hall, which is a registered charity managed by a group of volunteer trustees, receives no external funding and relies solely upon the income produced by letting out the hall and the garden room, as well as limited fundraising activities. In order to provide an affordable venue for the non-commercial clubs and organisations that rely on it, the fees charged by the Henfield Hall are deliberately modest. Some commercial activities use the hall facilities, as does the Parish Council and the Village Museum, and these provide much needed income but this is limited as the primary function is to provide space for local clubs and organisations. 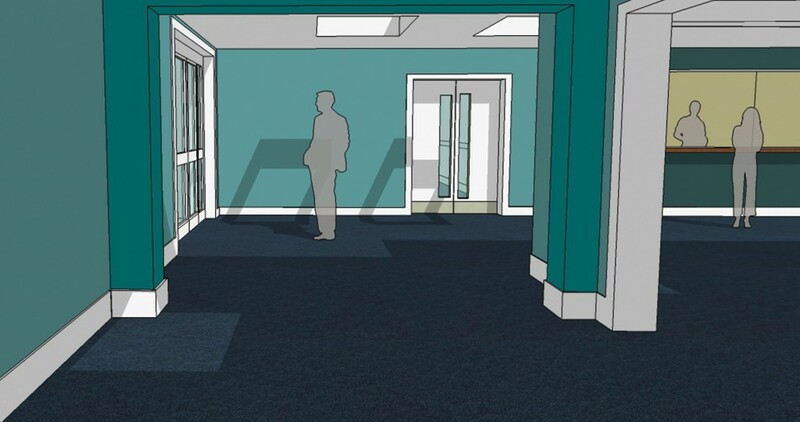 Although regularly maintained, the Hall has not had a major revamp since it was built and this is now long overdue to ensure that it can continue to offer the modern and up-to-date facilities that the village needs. 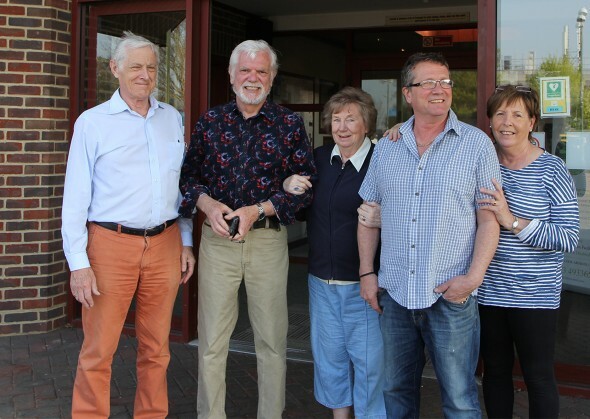 A two-year programme of redecoration and refurbishment has been put together and the trustees are extremely grateful to the group of volunteers who have agreed to help implement this and the group of local tradesmen who have also already pledged their help. The aim of the trustees is now to obtain sufficient support and funds to enable this to happen. 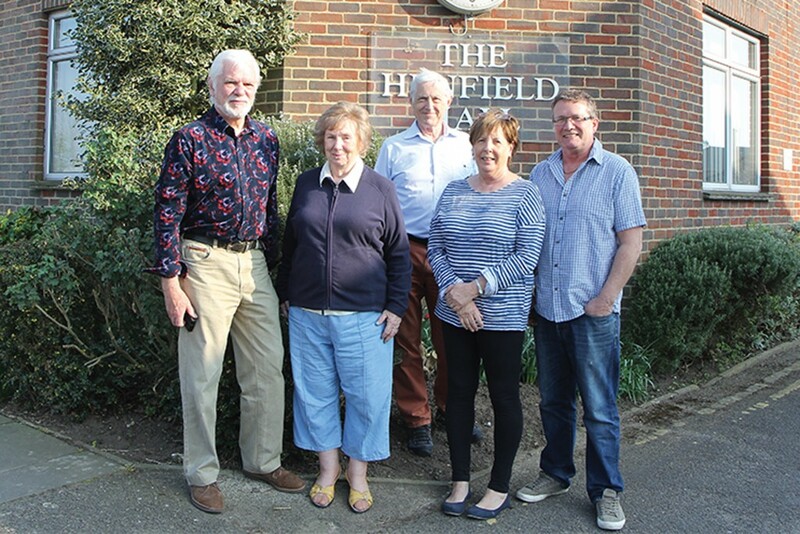 If you are able to help the refurbishment project in any way, either through volunteering or fundraising, the Henfield Hall trustees would love to hear from you – please contact Peter Sheppard on 01273491935. The Henfield Hall is the vital heart of our village – let’s keep it beating.